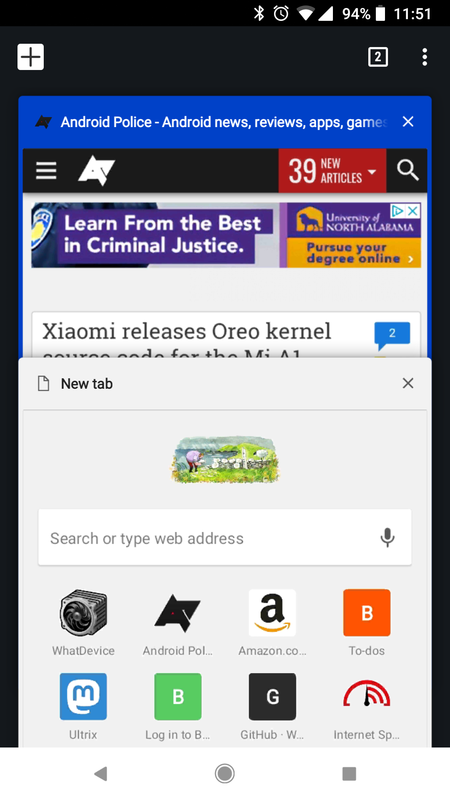 Chrome 65 came out last week, and included Google's new ad-blocker and a few other security features. 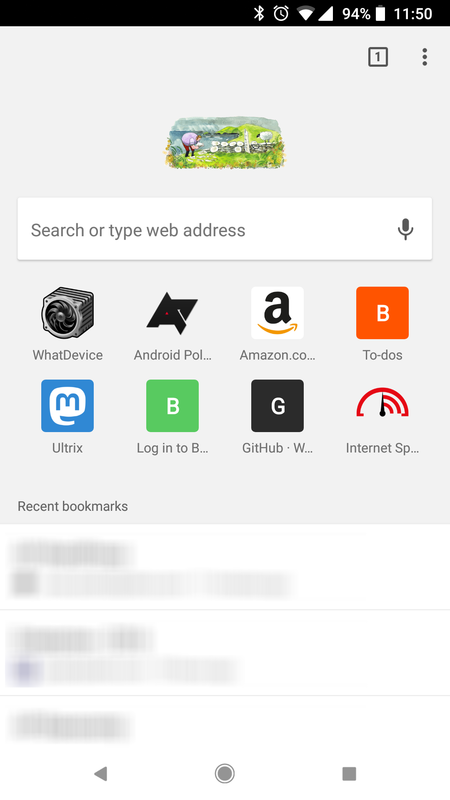 Chrome 66 has now graduated to the beta channel, and has several major experimental features. 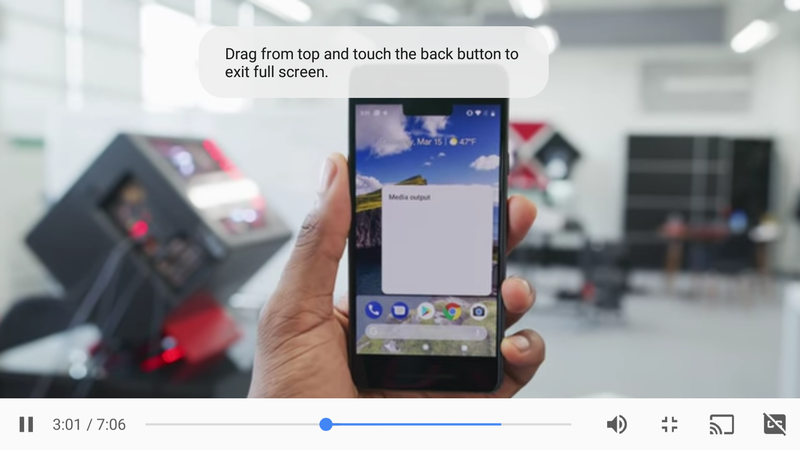 There's a new 'Modern Design' interface, partially based on the ill-fated Chrome Home UI, as well as updates to the media player and a new Clipboard API. For over a year, a complete overhaul of Chrome's interface (called Chrome Home) was under development, but it was canned at the last minute. Part of the new interface was called 'Modern Design,' which made elements more roundeded. It appears that component will live on, as a new flag called 'Chrome Modern Design' (#enable-chrome-modern-design) is available in this release. 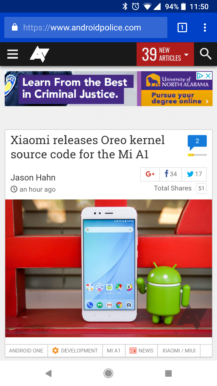 The interface looks very similar to Chrome Home, but without the address bar at the bottom. 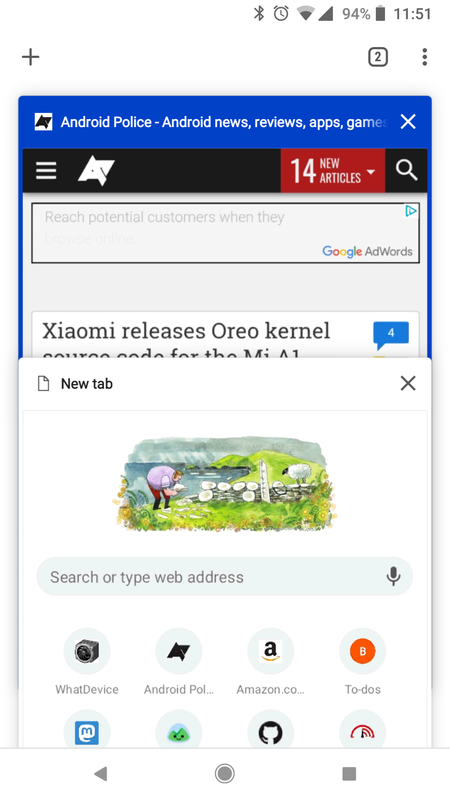 The New Tab Page has a white background with light gray elements, and the icons for frequently-visited sites are smaller. 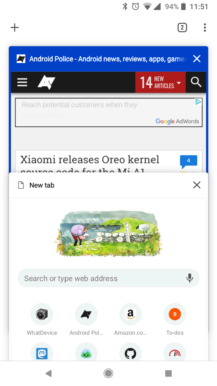 The tab switcher has a white background, and the tab button is slightly rounded. 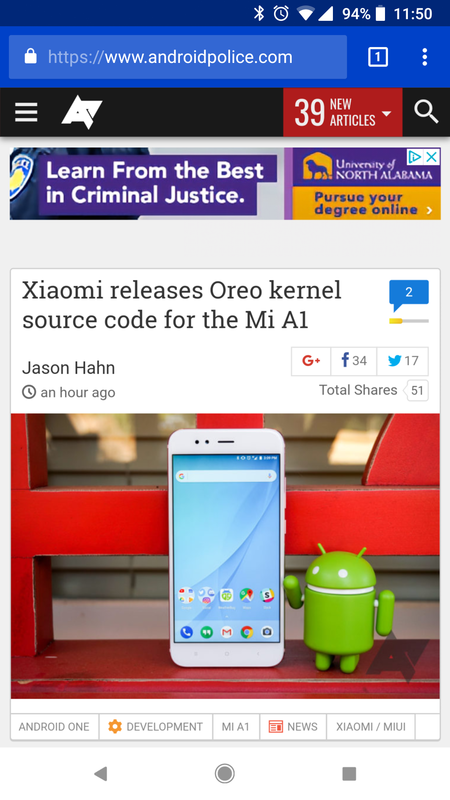 As you may know, Chrome on Android changes the address bar and status bar color to match the site you're viewing. Chrome has always set the status bar as a darker shade, but that is no longer the case with the Modern Design. 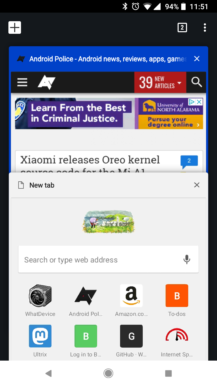 I think it looks much better, and it matches the behavior of Samsung's browser. There's no telling when this will be enabled for everyone, but some Chrome Dev users have told us it was automatically turned on for them. Back in December, a new video player was added to Chrome Dev and Canary. 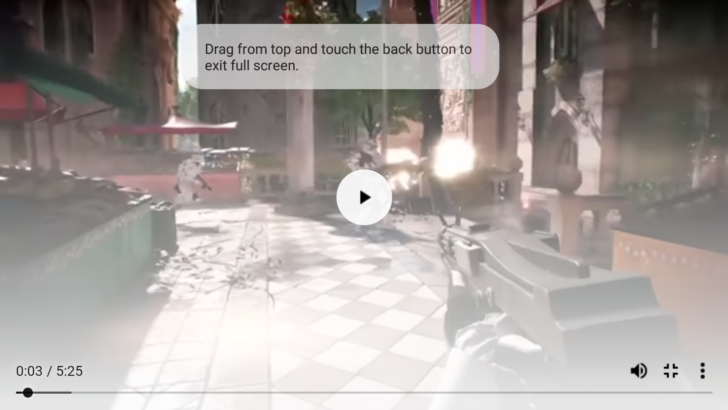 While the old design had a white bar at the bottom with all the buttons and controls, the new layout moved the play/pause button to the center, with the remaining controls moved to above the timeline. 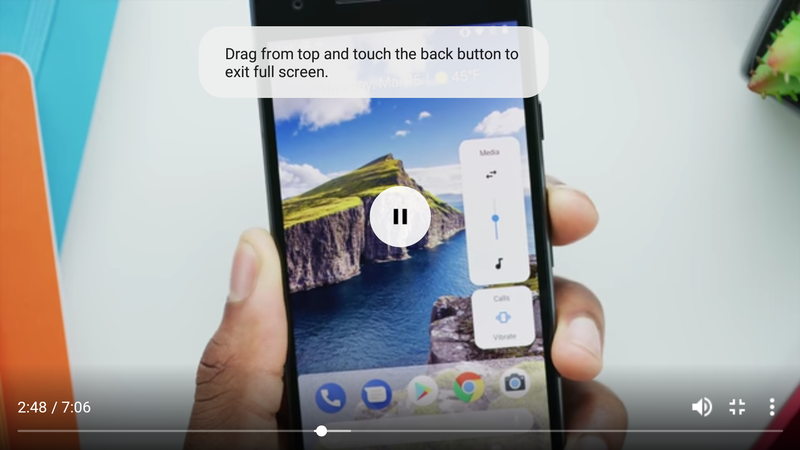 You could also double-tap the sides of the screen to fast-forward or reverse, just like in the YouTube app. While the new media player is not enabled by default yet, it has been tweaked a little. 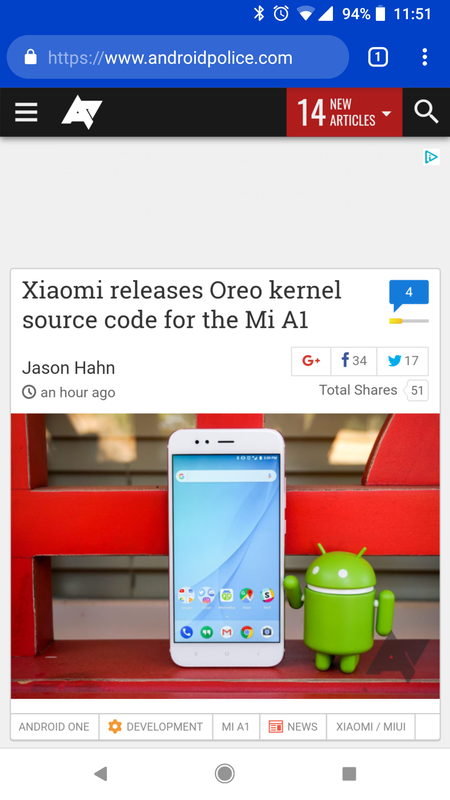 It's far less buggy, and the ugly transparent white gradient is gone. The controls are now white on a mostly-black background, which looks much better in my opinion. 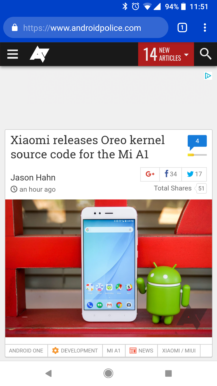 You can try it out by enabling the 'New Media Controls' (#enable-modern-media-controls) flag. 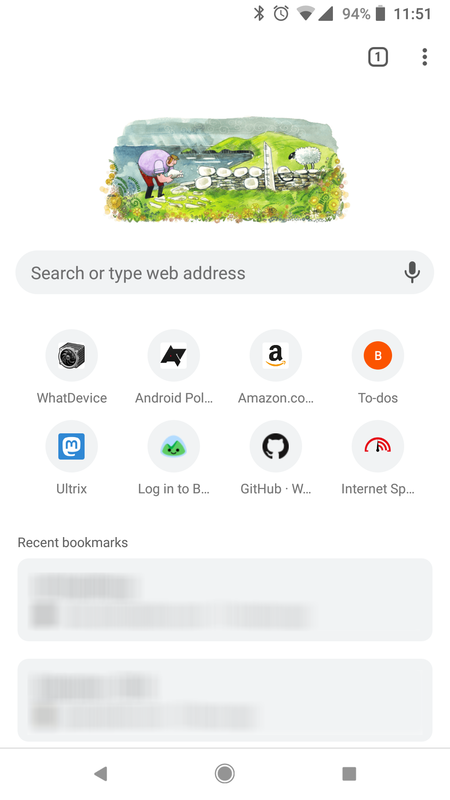 The API adds two new permissions sites can use - writing to the clipboard, and reading the clipboard. Both will only work on HTTPS sites, and both only work in the tab you have open. This way, background pages can't mess with clipboard data. 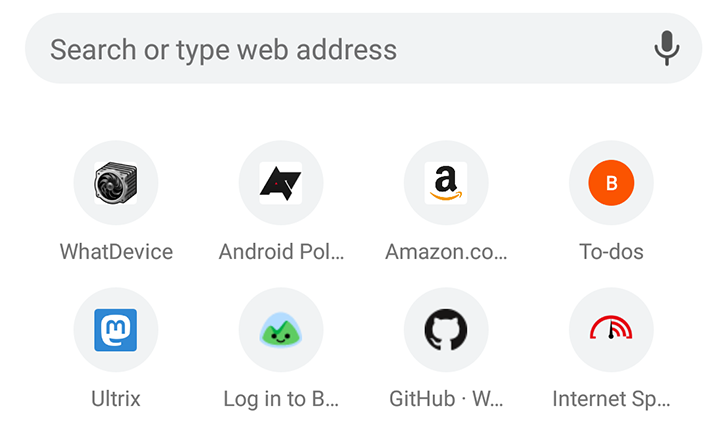 If you don't want any site asking for Clipboard access, there's a new Clipboard option in Chrome's Site Settings. There you can block any sites from using the feature. Like always, Chrome 66 includes changes for both users and developers. Here are some smaller features that ship with this update. Sites can now enable auto-capitalization on any editable text field. CSS calculations are now supported in media queries. The Decoding Info API, which allows sites to see what media formats the browser can decode, is now enabled by default. Web apps can now act as the payment handler for sites using the Web Payment API. WebSockets over HTTP/2 is now supported. There's a new 'Chrome Duplex' flag that replaces the Chrome Home interface.